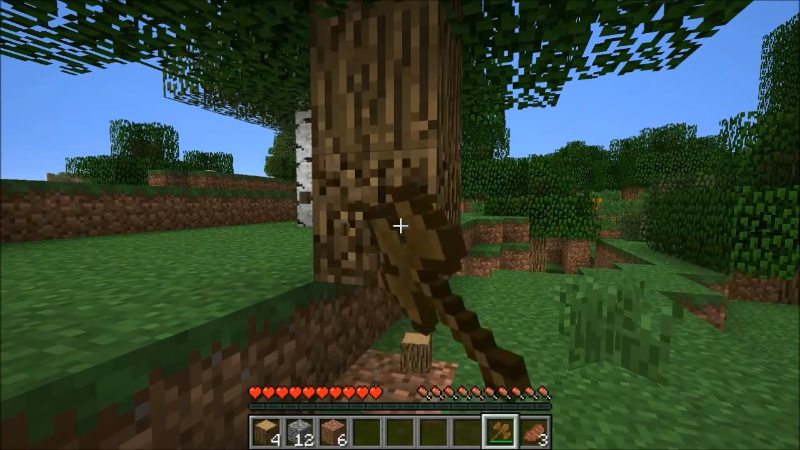 Tools Combine Mod 1.12.2/1.10.2 gives Minecraft players the ability to combine easily tools and weapons. 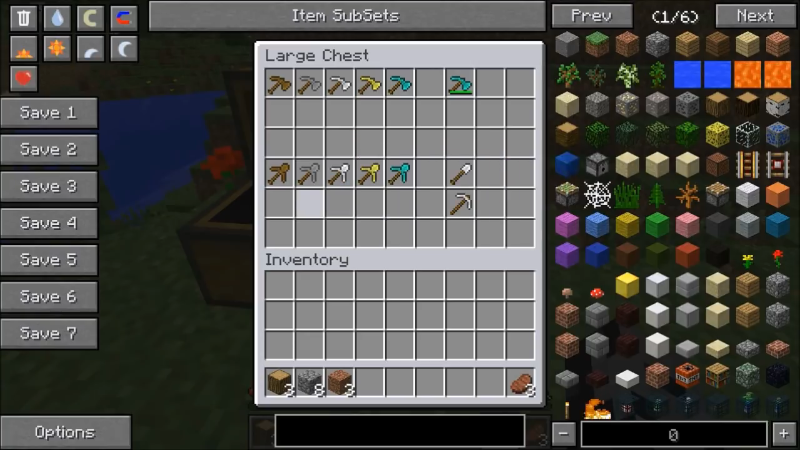 All the tools are combined to save inventory space and also increase their durability. 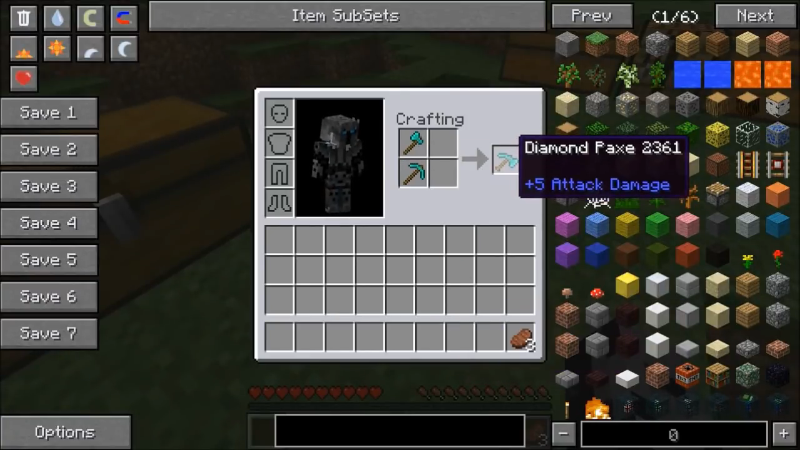 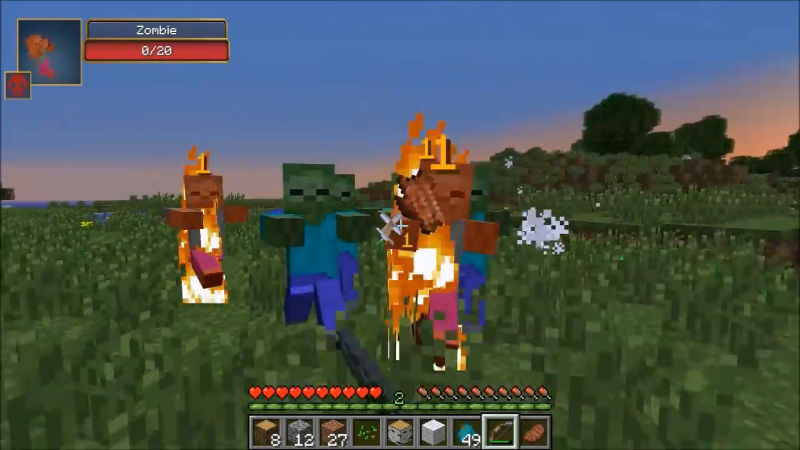 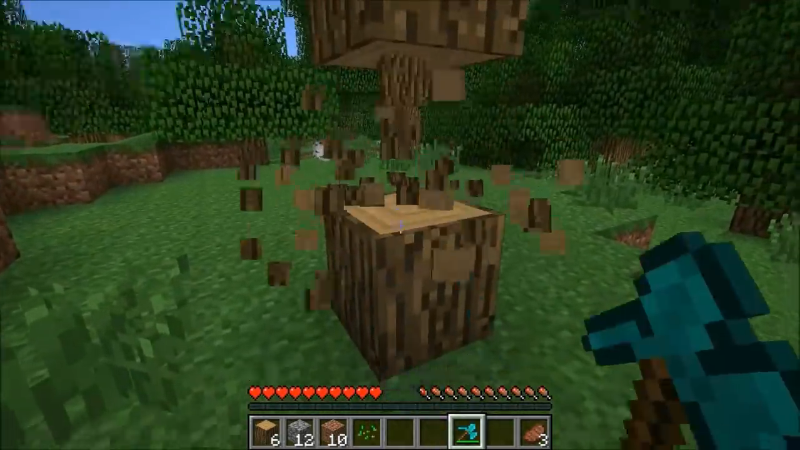 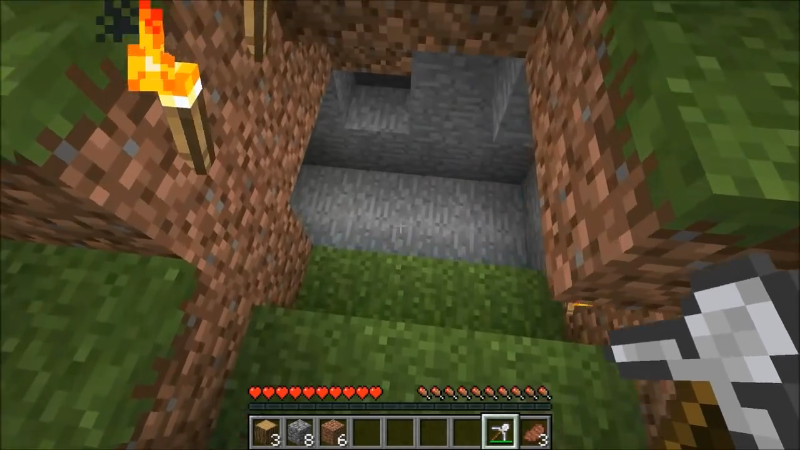 This is a very useful minecraft mod for adventure and survival in your world. 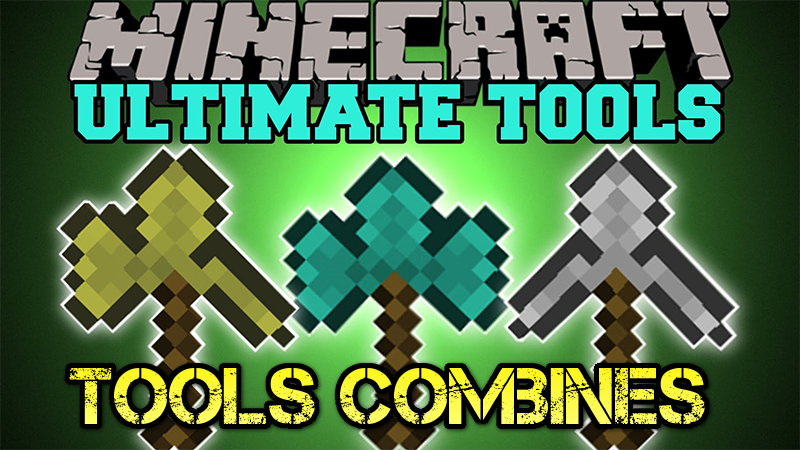 It will help you create the best tools which are used for a variety of purposes and situations. 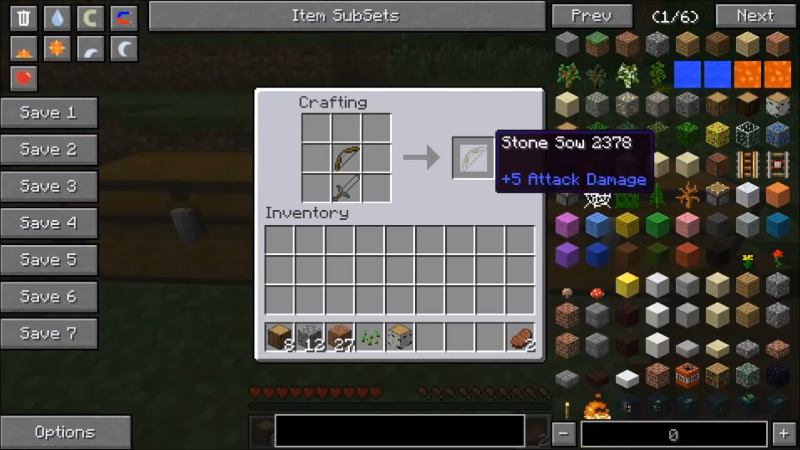 You can get the “Tool Essence” by smelting Wooden or Stone Tools (Since 1.12 Update only Wooden ones) in the Furnace. 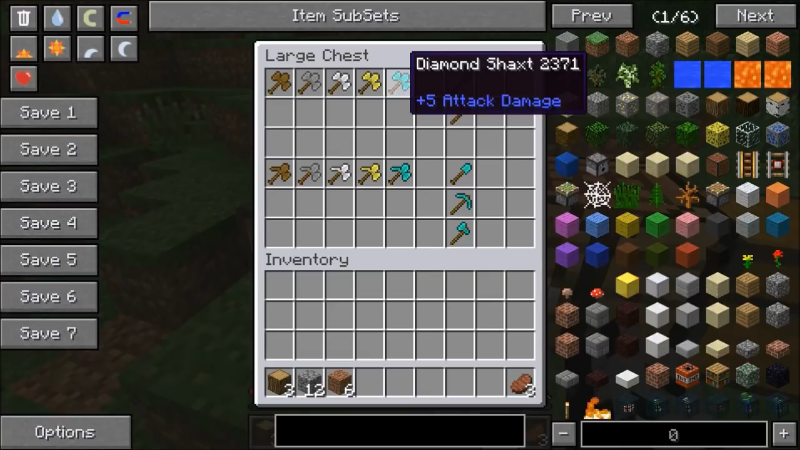 After this, get your desired tool material and combine it in the Crafting Bench with the Essence. (They are enchantable too). 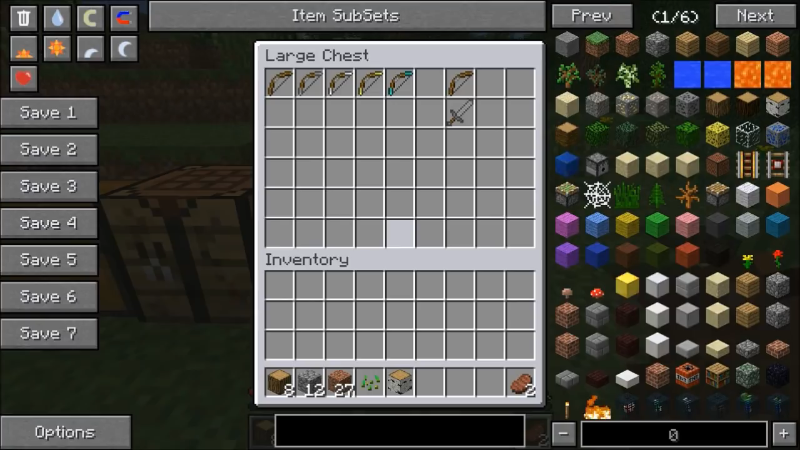 With Tools Combine Mod, you do not need to carry too many tools in your inventory. 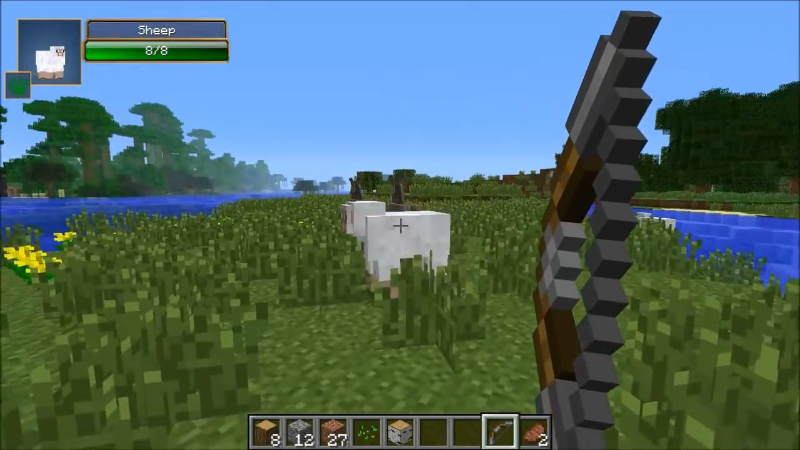 This mod will combines two tools into one and create many new versatile tools.